Join The CUPE Local 23 Hockey Team! Do you play Hockey? Ever wanted to try? 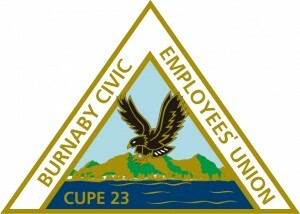 Join the CUPE Local 23 hockey team! The cost to join is $250 per player and includes 14 games and 2 additional playoff games. The season starts May 8, 2017. The first 15 players to register and submit the registration fee will form the team. Any extra players will be kept on reserve. In the past, the reserved players have been needed frequently.